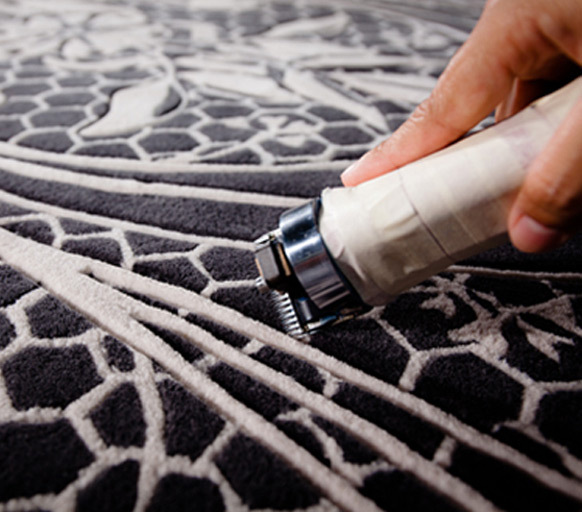 Today we are going to talk about cleaning carpets, not the most glamorous subject but something we often get asked about. 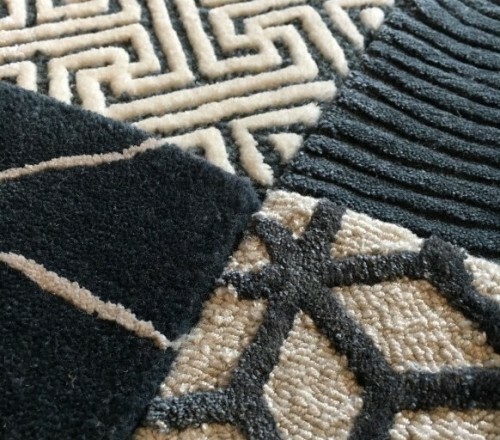 There are various options and techniques depending on which fibre your carpet is made from. We now have the option to add Stain Resist to the yarn during the dyeing process. 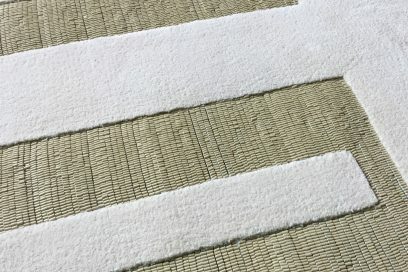 This is the most effective way of protecting bamboo and silk in particular as it coats the outside of the yarn and therefore completely protects the yarn, unlike spray systems which are added after the carpet is produced and effectively only cover the surface of the the carpet with little penetration down the yarn tufts towards the backing. The Stain Resist system prevents spillages from entering the yarn as it is coated with a polymer coating. The end-user therefor has time to blot up the spillage and remove it entirely. 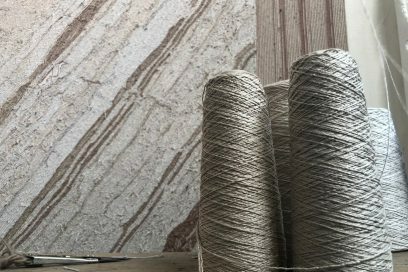 Of course this should be done as soon as possible after the spillage, as over time, the liquid will find it’s way down the outside of the yarn to the the base of the carpet where it is much more difficult to lift out and may eventually stain the backing. This process does not effect the look or feel of the carpet or rug and once the stain is completely dry it should be completely invisible. When it comes to wool, we recommend using water and dabbing the area until the spillage lifts out. A product we recommend is James EU, this is sprayed onto the effected area after a spillage. 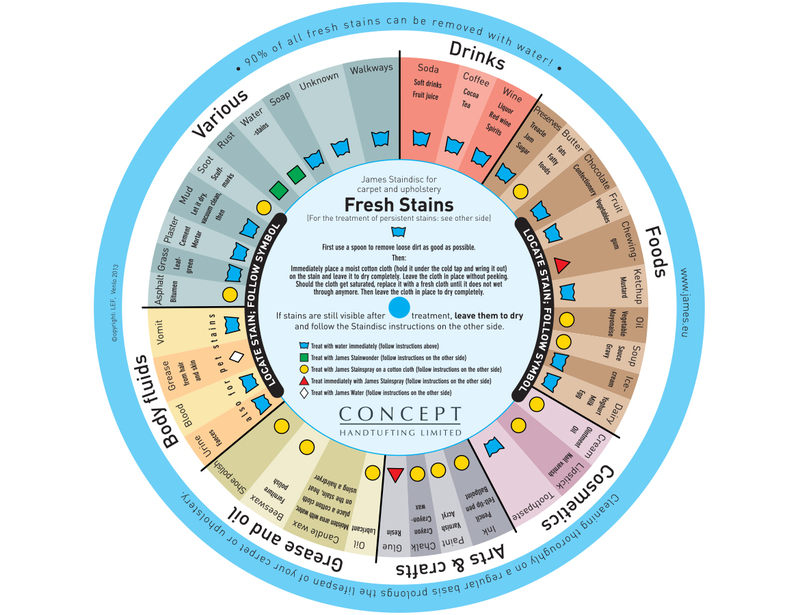 Take a look at the chart below, this is a fantastic tool, it gives tips on how to clean a selection of common spillages. We hope this helps, do get in touch if you require any further information.